Workshop week is coming soon. We will be attaching a subfloor to a trailer as just one of our projects! There are still spots available so if you’re interested now is the time to reserve your spot! Things have been busy around here lately. We have the roof completed on Derryl’s tiny Passive house and are rolling along with the roof on Bil’s tiny chapel. Next will be the doors and windows- and you can join us and learn how to install high performance and irregularly shaped windows. This workshop will be held on August 1 & 2. You may choose to attend one or both days. The other workshop which has been scheduled is the big Fall Workshop. 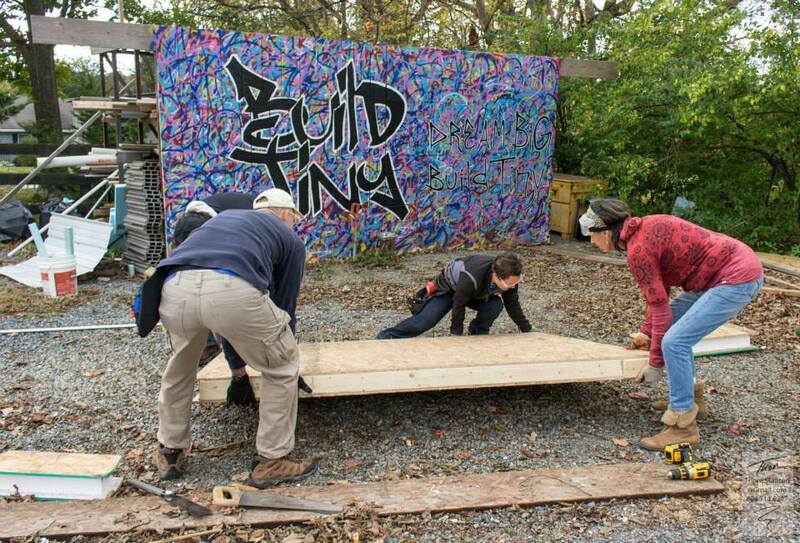 Join us October 17-20 for the Build Tiny Fall Workshop. 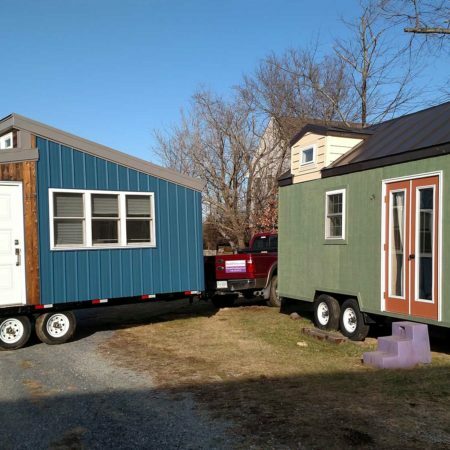 We will be starting Amanda’s tiny house as well as working on closing in another tiny house. We will have a live band on Saturday night, great food all weekend, and we always get a great group of people. Come out and learn about building while you make new friends or reacquaint with old friends. Join us this for one or two days of roofing. We will be installing standing seam roofing on both Derryl’s tiny passive house and bil’s tiny chapel on wheels. A standing seam roof is designed to last a lifetime. It has concealed fasteners and crimped joints. Participants in this workshop will be eligible to use the Build Tiny Roofing Tool Set. 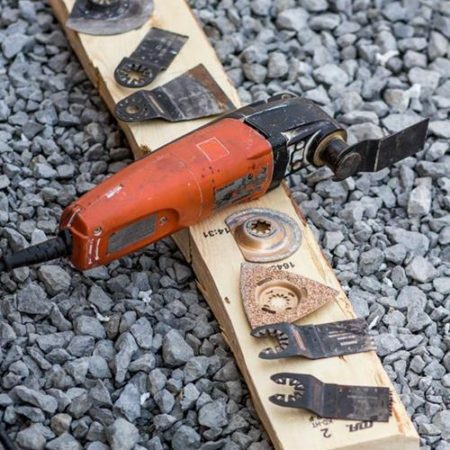 These are the tools you would need to install your own roof. Only 6 spots are available so sign up soon. The first person/couple to sign up for both days may stay in our on site tiny house!